National Endowment for the Arts Chairman Jane Chu has approved more than $25 million in grants as part of the NEA’s first major funding announcement for fiscal year 2018. 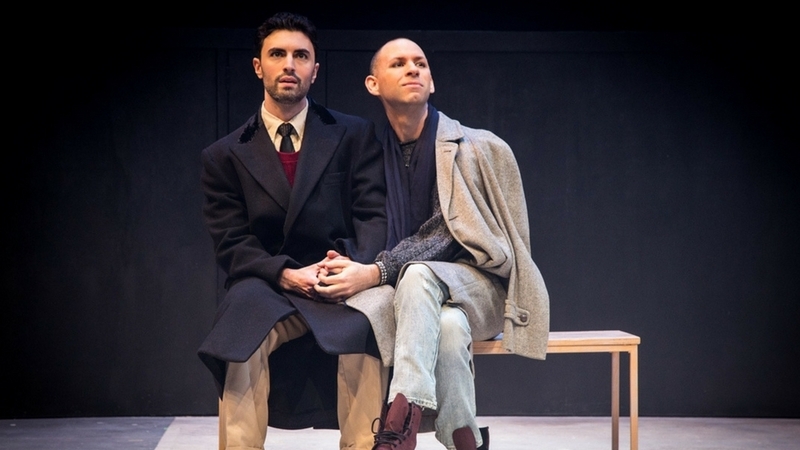 Included in this announcement is an Art Works grant of $10,000 to Actor’s Express for our production of Tony Kushner’s Pulitzer Prize Award-winning play Angels in America, currently on stage through February 17. The Art Works category is the NEA’s largest funding category and supports projects that focus on the creation of art that meets the highest standards of excellence, public engagement with diverse and excellent art, lifelong learning in the arts, and/or the strengthening of communities through the arts. Pictured: Louis Gregory, Grant Chapman. Photo by Casey Gardner.